Minimalism, retro, realism, steampunk, hyperrealism and geometric abstraction… If you think that these are art movements across the centuries, all limited to traditional art, then you couldn’t be more wrong. These different art styles have actually manifested themselves in most contemporary art — so contemporary, in fact, that they’ve only been around for a few decades. These are some of the many art styles of video games. People who grew up in the 80s will surely be familiar with some of these older techniques, and those who have been following the video game industry closely will be able to trace the evolution of art in video games. 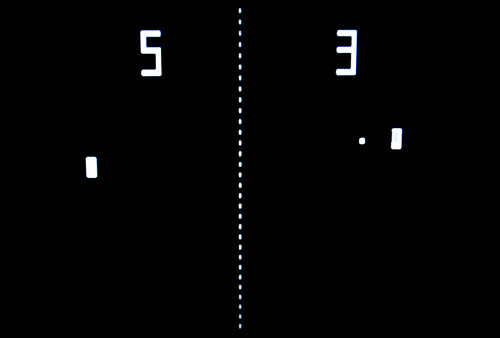 We started with the 8-bit sprites of the Atari and the low resolution of Pong. Everything was straightforward and simple, no need for embellishments — a little background, make the characters pop, and you’re through. We moved on to slightly better 2D graphics, and a cross between 2D and 3D that was pretty hard to pinpoint. But that doesn’t mean that old video games should be frowned upon for their less-than-realistic graphics. 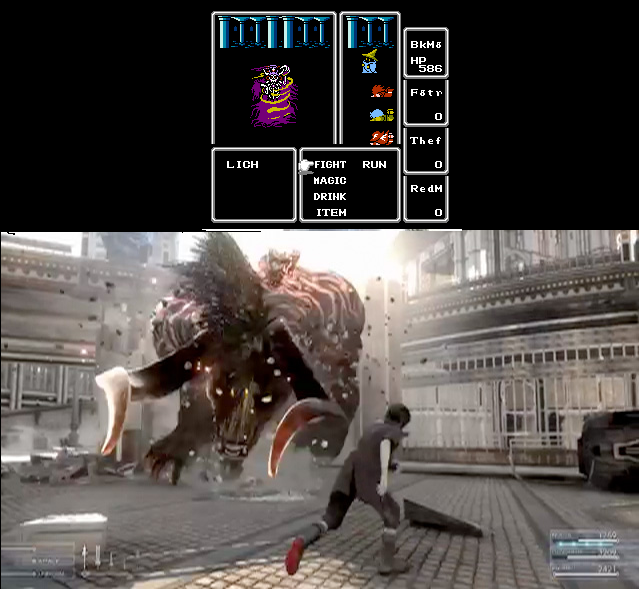 The Final Fantasy Series has come a long way since the first game was released in 1987, and while their art has evolved into a stunning mix of realism with fantasy elements, the older games are renowned as classics across the world. Katamari Damacy, for its hyperrealistic art, is still quite fun, and even strange games like Thomas Was Alone has been praised by critics, even if the video game’s art was nothing but geometric shapes. Often, it’s not just the graphics that people look at. It’s what catches their eye, but an intriguing concept and storyline is what keeps them hooked. Just as with other forms of art, it matters very little how well you draw, if you draw from nothing.